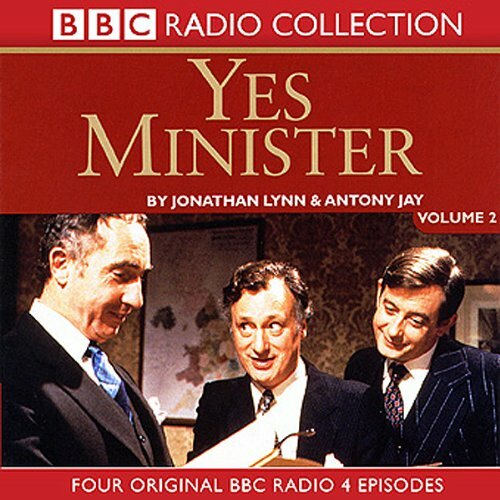 Showing results by author "Antony Jay"
Four episodes of machinations and manipulation from the classic BBC political satire: 'The Compassionate Society', 'The Greasy Pole', 'The Skeleton in the Cupboard', and 'A Question of Loyalty'. 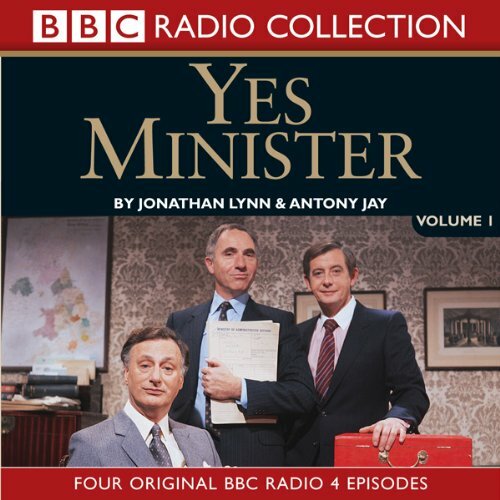 The sustained dry wit of the dialogue and the wonderful interplay between the three main characters - Jim Hacker, Sir Humphrey, and Bernard Wooley - made Jonathan Lynn and Antony Jay's satirical comedy compulsive viewing. The strength of the writing makes these audios a joy to listen to. Four episodes of machinations and manipulation from the classic BBC political satire. Jobs for the Boys, The Right to Know, Doing the Honours and The Devil You Know. 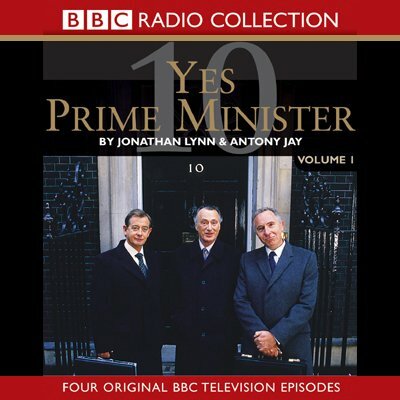 The sustained dry wit of the dialogue and the wonderful interplay between the three main characters; Jim Hacker, Sir Humphrey and Bernard Wooley; made Jonathan Lynn and Antony Jay's satirical comedy compulsive viewing. The strength of the writing makes these audios a joy to listen to. 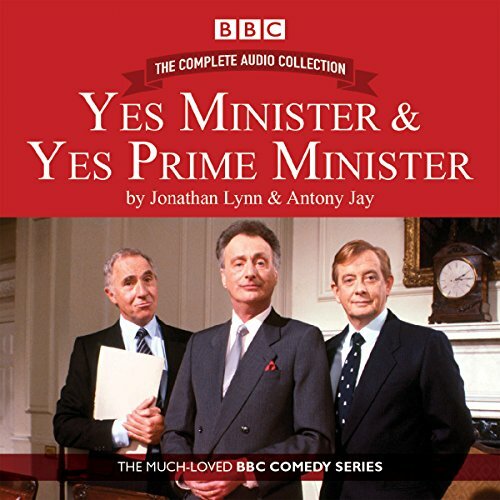 Four episodes of the television comedy series, including "The Smoke Screen", "The Ministerial Broadcast", "Official Secrets", and "A Conflict of Interest", in which Jim Hacker has reached No. 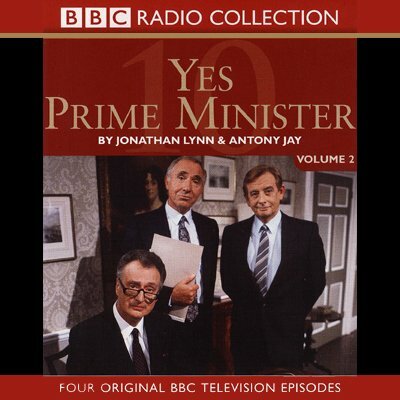 10, and Sir Humphrey Appleby puts a spanner in the mechanisms of government. The corridors of power will never be the same again. The Rt. Ho. James Hacker PC, MP, BSc (Econ) has made the ultimate political journey: to No. 10. And his newly appointed Cabinet Secretary Sir Humphrey Appleby is on hand to advise, encourage, and look after No. 1. Now this legendary partnership can steer a course through the twists, turns, and minefields of bureaucracy and government in four more classic episodes from the highly successful BBC television series. As if I am watching the DVD, hilarious as ever! Four episodes of machinations and manipulation from the classic BBC political satire. 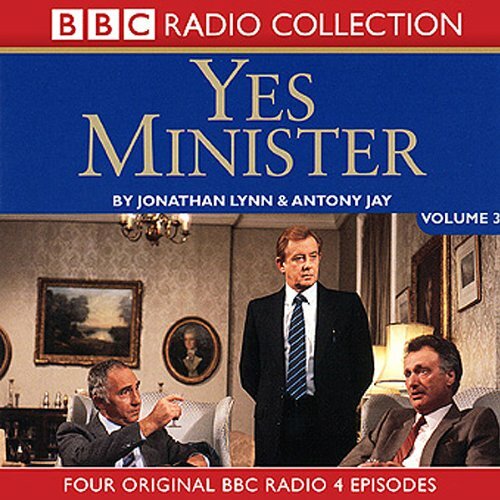 Open Government/Big Brother/The Economy Drive/The Writing on the Wall The sustained dry wit of the dialogue and the wonderful interplay between the three main characters; Jim Hacker, Sir Humphrey and Bernard Wooley; made Jonathan Lynn and Antony Jay's satirical comedy compulsive viewing. The strength of the writing makes these audios a joy to listen to. Záverecný díl dnes již klasického britského komediálního seriálu vás nenechá na pochybách, že britký britský humor je neznicitelný a jeho dokonalé pointy vám zacloumají bránicí kdykoli a kdekoli. 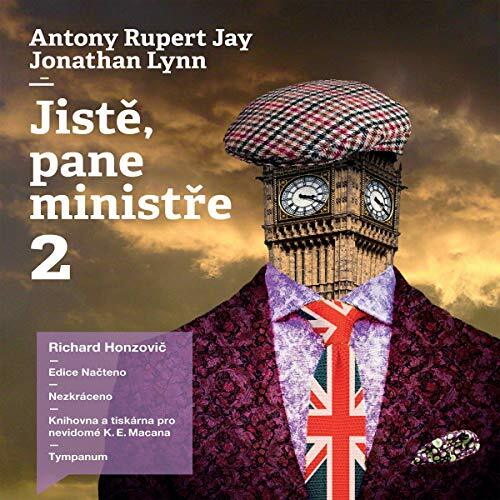 Antony Jay a Jonathan Lynn napsali po triceti letech od vysílání prvních dílu slavného Jiste, pane ministre divadelní komedii, která ve Velké Británii láme divácké rekordy a aspiruje na nejúspešnejší hru desetiletí. V satire ostré jako žiletka, plné vtipných situací, rízných slovních smecu a prívalu nových hlášek jde opet jen o jedno: o politiku. V druhé části satirického románu z prostředí vysoké politiky sledujeme Hackerovo nikdy nekončící drama směřující až k dobytí premiérského postu. Jim Hacker opět bojuje proti byrokracii a snižování přezaměstnanosti ve státní správě. Mezi ním a realitou ovšem neochvějně stojí dva jeho nejbližší spolupracovníci, kterým leží na srdci především snaha nedovolit panu ministrovi přílišné zásahy do zaběhnutého systému. Tajemství vznešeného umění vrcholné byrokracie konečně odhalena!